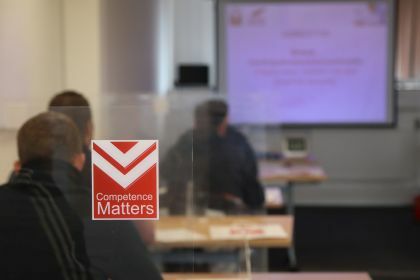 Competence Matters are a leading training provider in the construction industry. 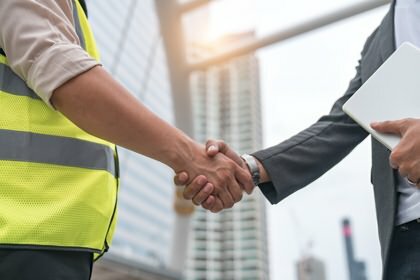 We specialise in the provision of construction related training courses/programmes and vocational work based qualifications designed to enable construction operatives, supervisors, technical staff and managers to gain industry recognised qualifications. We also provide vocational qualifications in General Management and Occupational Health and Safety as well as open courses in First Aid and IOSH. 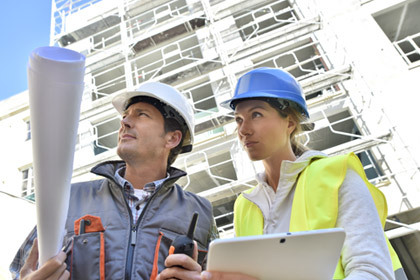 Competence Matters have been providing training and development solutions to the construction industry since 2004. We have a proven track record of delivering on the commitments we have with our clients. We continually monitor the quality of our services to ensure that our clients only receive the best quality service at a value for money price. Please take some time to have a look through our website, explore our products/services. If you require any additional information or guidance please do not hesitate to contact us, our team of staff have the skills and knowledge to guide you through all of your training and development needs. Vocational qualifications are work-based, they are the most widely-recognised qualifications in the construction industry. Achieving a Vocational Qualification is a vital step towards obtaining a CSCS / CPCS card relevant to your job role. We have a large portfolio of training courses designed to provide delegates with the knowledge, skills and abilities to improve their performance at work. We deliver training courses on a bespoke and open basis, these include CITB Site Safety Plus, IOSH, First Aid, Fire Safety and a number of In-House courses. Modern Apprenticeships are a great way to develop your career. They are open to anyone aged 16 or over, and if you're over 25, you can still apply. 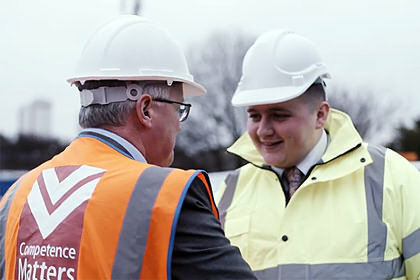 Competence Matters Ltd specialise in the delivery of construction-related apprenticeships at craft, technical and professional levels. At the core of our services is our online learning management system called “the learning portal”. 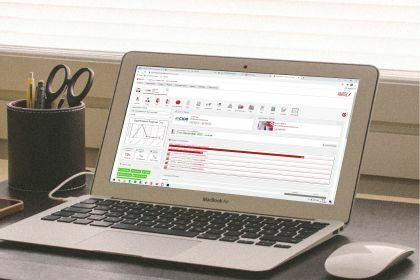 The learning portal provides access to a learning platform for everyone with a role to play in the learner's development. The portal is the single point of access for learners, employers, lecturers, assessors and trainers. Competence Matters Ltd operate in several locations through-out the UK. 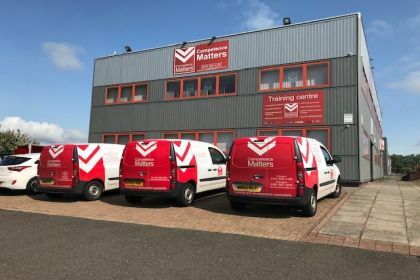 Our Head Office is based in Cumbernauld near Glasgow with 2 additional offices in Warrington and Birmingham. We also facilitate training at various locations through-out the greater London area. We can deliver bespoke training at our fully equipped training centres, on-site or at your premises. Are you interested in a career with Competence Matters Ltd? We are continuously looking to recruit experienced personnel for various roles within our business. We deliver the best training, vocational and apprenticeship programmes in Construction Craft, Supervisory and Management and Occupational Health and Safety. With a huge range of courses on offer, we are sure you will find the right one for you. I have known David Hanley the Director of Competence Matters for over 9 years and have always found the services he provides to be of a first class standard. We have very specific needs and our learners can sometimes be in very remote locations..
We have enjoyed a good relationship with Competence Matters and find the process quick and easy when booking courses. They are an excellent provider of job training and qualifications.